In 2008 the Pew research group asked a group of us how much change we thought there would be in the 21st century compared to the 20th century? We were given three options. How would you have voted? Change in the 20th century was rapid. Think of the fact that at the beginning of the century, we could not yet fly. The Wright Brothers had their first successful flight in 1903. Then, 63 years later in 1969, Neil Armstrong walked on the moon. That’s blazing fast change happening. How many of you remember the world before email? 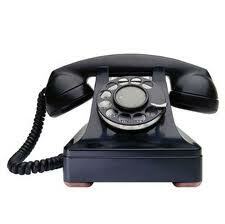 How many of you have actually used a landline to make a call? How many of you used to read an actual newspaper with your morning coffee? Those things all seem so long ago. When it comes to change, the 20th century was a blur. How fast will change come in the 21st century? 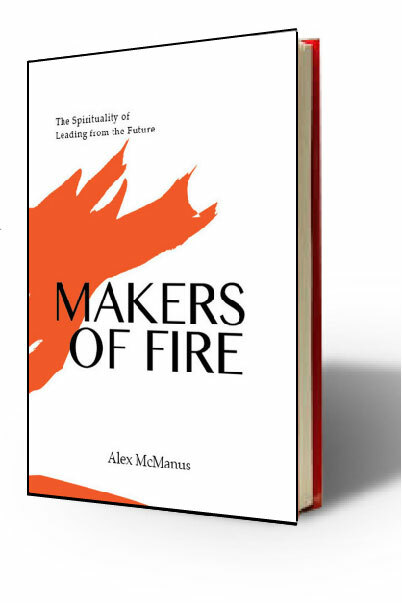 I think that “We will see more change in the next 100 years than we have in our first two million” as a species (from Makers of Fire, June 2014). The technology behind drones is outpacing the technology behind mobile phones. (And think about how they changed in the last five years). Soon, UAVs (think flying robots) will take to our commercial airspace. The race for genetic enhancements will be for the 21st century what the space race was for the 20th. And much, much more….I’m not sure that we’re prepared for the changes we will see in the next 10 years much less 100. How are you preparing for change? Couldn’t agree more. 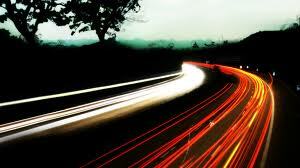 If we thought the changes that occurred in the 20th century were a blur, then the changes occurring in the 21st century will feel like light speed!